Those looking to the Boognish for their summer entertainment are in luck. 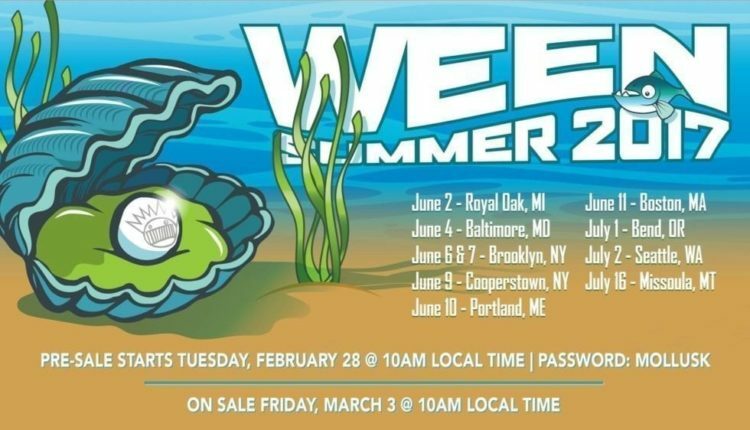 Ween has announced a slate of dates for a summer tour. In addition to several festival dates, the “brothers” Ween will embark on a series of “An Evening With” shows, with several Northeast dates on the agenda, including two nights at Brooklyn Steel, June 6 and 7 and Brewery Ommegang in Cooperstown June 9. Pre-sale tickets go on sale today at 10 a.m., using the password “MOLLUSK.” Regular on-sale begins March 3. 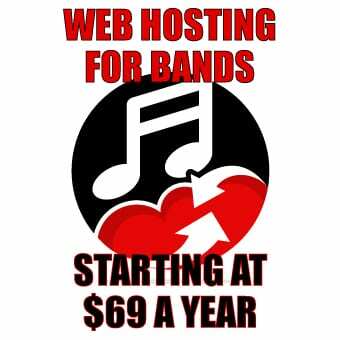 For more information on the tour and ticket sale dates, check the band’s website. Mike is a music nerd, a history dork, a craft beer snob and a vinyl junkie. You can find him grooving out at any number of local venues checking out live music.